We’d love your help. Let us know what’s wrong with this preview of Dead Blue Sea by Erin Hayes. My name is Carlyle. I’m a water witch who protects the fishermen of my village from the danger beneath the waves. My days are spent on my longboard saving everyone from the fins. My nights are spent dreaming of some Point Break meets Buffy in post-apocalyptic Cape Town, South Africa. 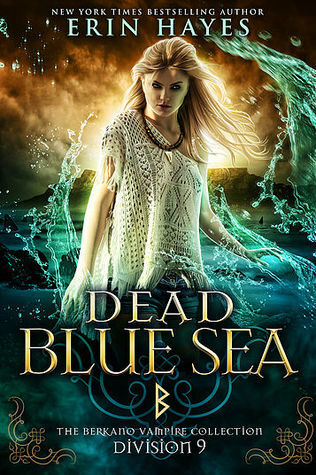 To ask other readers questions about Dead Blue Sea, please sign up.